Kits so bad they are good, or just plain bad? 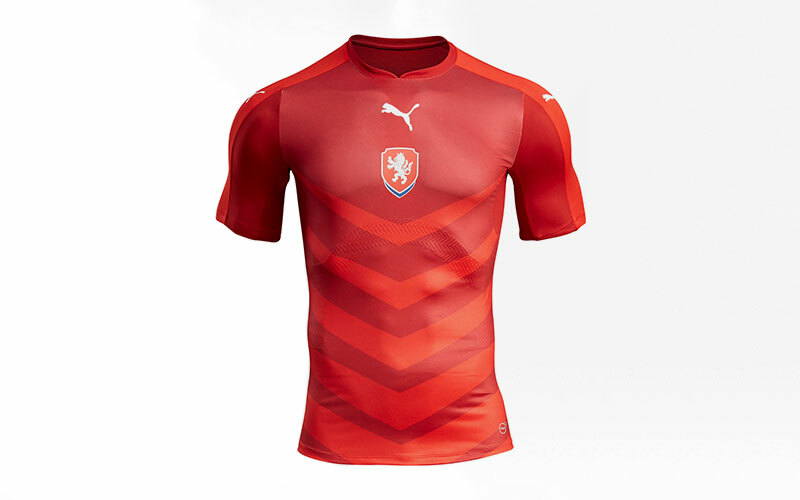 Well we have the five worst kits at EURO 2016 for you. Having a horrible football kit can sometimes be a good thing, there are those who will actively seek out bad or strange designs and collect them. Some of these will fall into the category but others will fall by the wayside and end up being so cheap it's almost an insult. 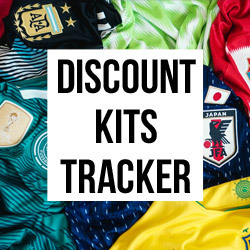 We have had time to reflect on our previous blogs about the best adidas and Nike kits, and we made some mistakes, we are going to admit that. Let us take a look at the truly horrific kits from EURO 2016! Well Scotland didn't totally miss out on the Euro's, their timeless pattern has been included on the Ukraine home and away kit. It shouldn't have but that isn't the point. 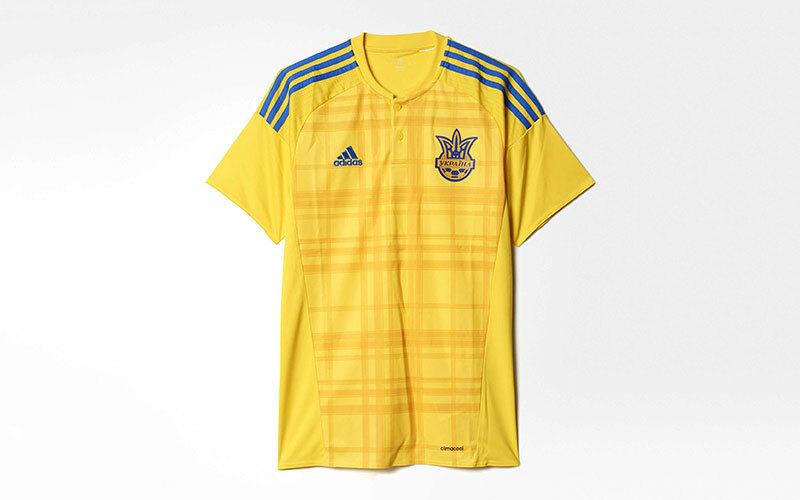 This just seems to fail to be a shirt that will make you feel proud to represent your nation and as such, Ukraine failed to pick up a single point at EURO 2016. This isn't a classic design nor is it so outside the box it is good. It feels as though someone had a brainwave about a design but then lost all motivation half way through, "That'll do". 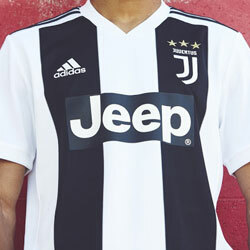 The buttons as well, always a risky move on a football shirt when it's not a "classic" design, it doesn't help anyone here. Crimea River. 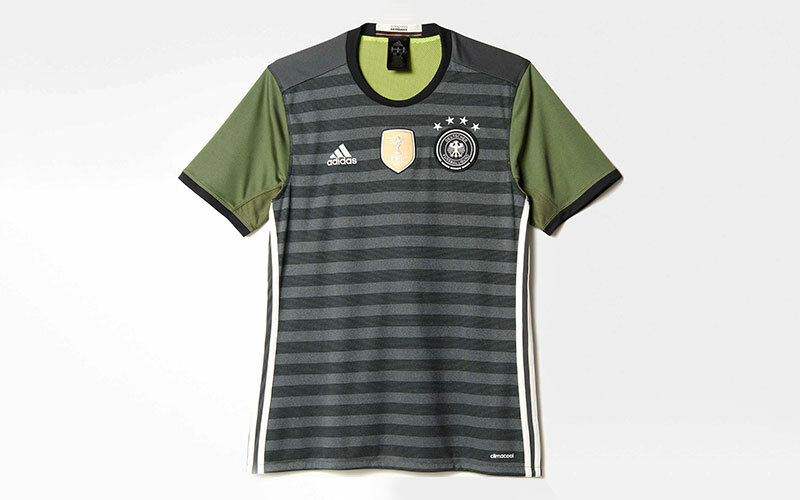 There are a few things wrong with this shirt and it's very hard to mess up a German shirt. We actually used to like this shirt, but the fresh feel and somewhat brave new design has grown tired. It's terrible, the black, grey and odd colour green just go on to add to something very chaotic to the World Champions shirt. That's before we even get started on the fact it is reversible, yes that is right, it has a bib inside. You know when you used to get football shirts with an odd lining in them? Well imagine that with a shirt. 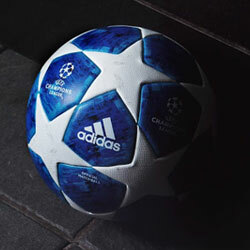 The idea came from German street football culture, with the words "Bolzen. Kicken. Pöhlen. ", all German words which basically mean "kick about". This may be a future hall of shame entry so if you fancy an "odd" shirt to wear to 5 a side, get this, with the added bonus of a bib. 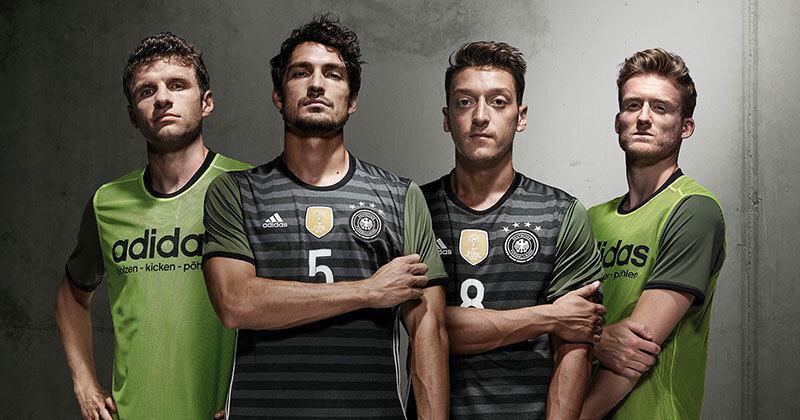 Fair play to adidas for trying to be bold, perhaps just slightly off with the execution. What happens when you give the design intern photoshop for the first time and some basic brushes. 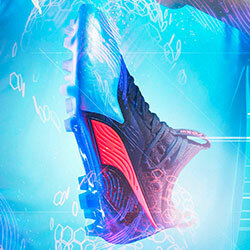 We aren't sure what adidas were thinking with this one, it's just a bit odd. Very basic design with a strange distressed eagle on your chest, almost like a tattoo design gone wrong. 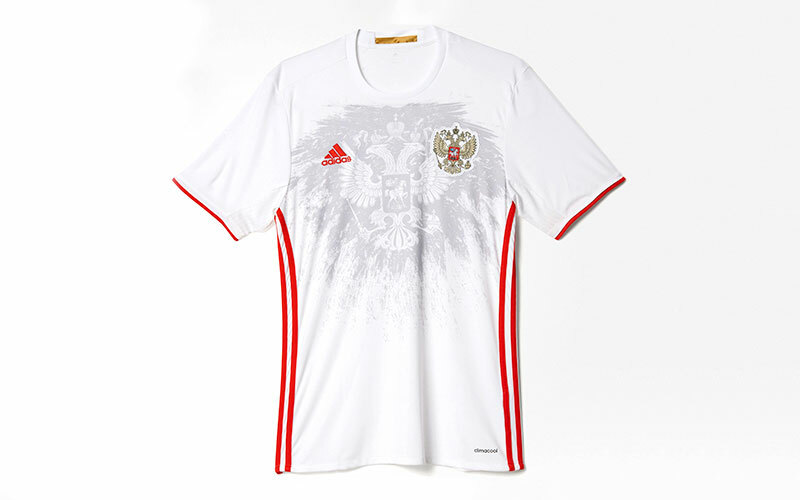 Russia aren't the most supported team in Europe in recent times, with the way their fans acted perhaps they deserve to spend a while looking at this kit. Punishment enough. We have to address one thing, why are those chevron's so suggestive? It reminds us of a t-shirt worn by folk with "The man ⬆️, the Legend ⬇️", lets be honest, no one finds them funny for a second. The second somewhat controversial point is the centralised badge's, along with the very tight fit it all just feels a bit narrow? And lets not go into the fact that the arrows are an indicator of some of the Czech performances. The only positive for this is the somewhat good switch between shades of Red. 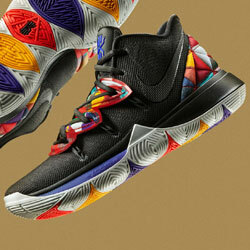 It does actually give the bad design a somewhat forgivable look. International away shirts, where hopes, dreams and inspiration go to die. Much like the colour scheme of the Germany away shirt, this just lacks anything. It gives off the vibe that it's a half hearted attempt to make a training top, but adidas ran out of time and had to make do. It isn't that this shirt is bad, just the fact it lacks any sort of imagination. 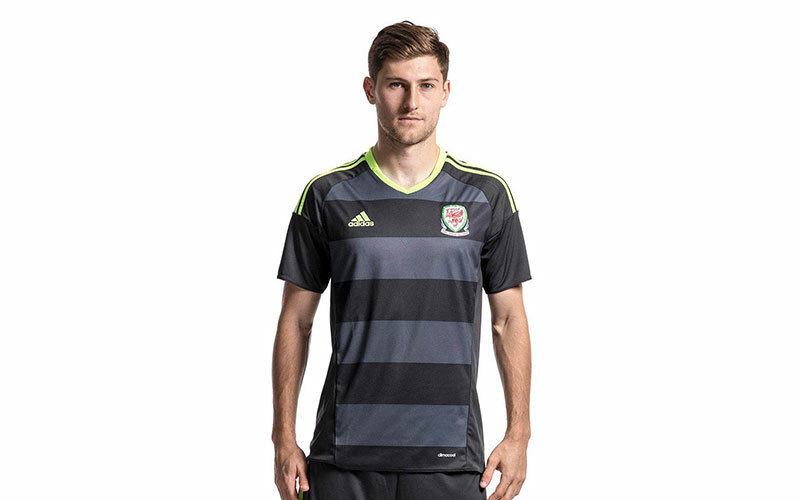 There is nothing to suggest it is a classic Wales away colour or design, it's just a template similar to the one Swansea City used for away games which was perhaps even more hideous. There you have it, our five worst kits from EURO 2016, do you think we made a mistake? Have a better suggestion? Let us know in the comments! Make sure you follow us on Facebook, Twitter, Instagram and YouTube!